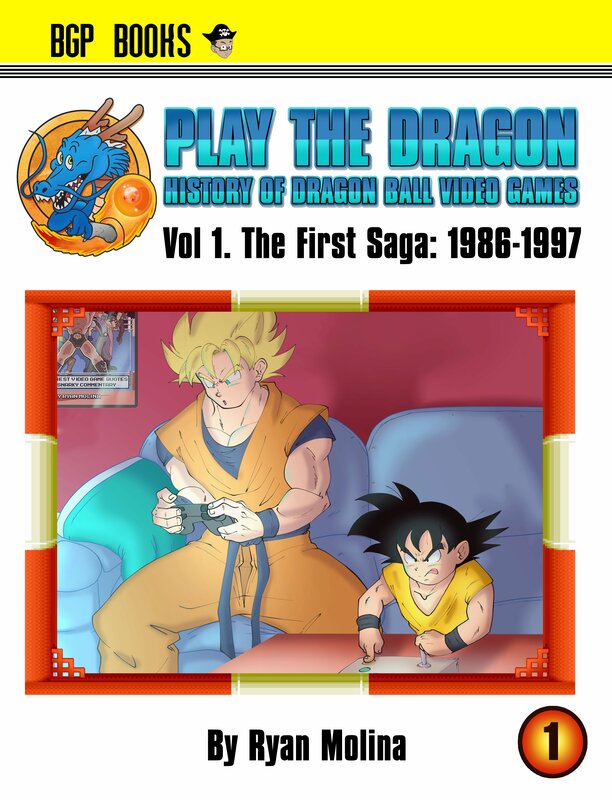 Check out original Dragon Ball related books written by Ryan “Castor Troy” Molina here! Support Vegeta Insane on Patreon! Support Vegeta Insane on Patreon to get exclusive access to early books, videos, merchandise, and much more! Every dollar helps me bring you more awesome entertainment!